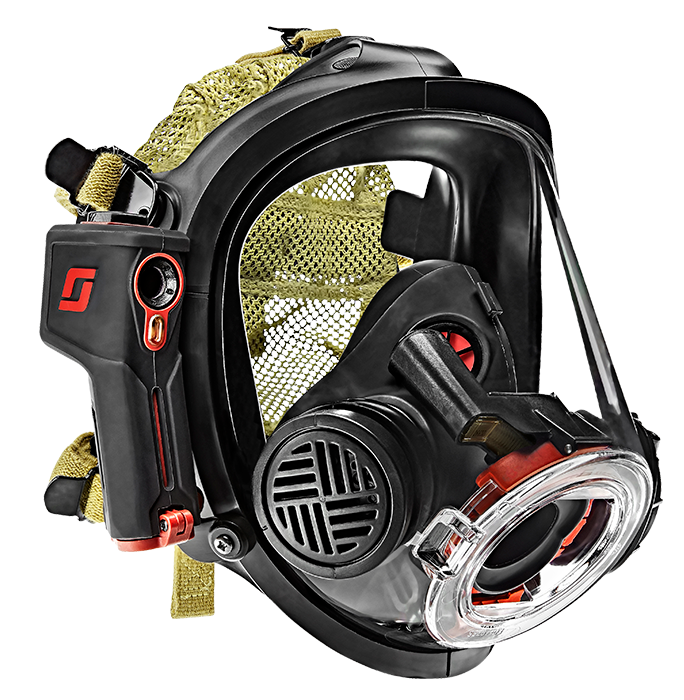 The Air-Pak™ X3 Pro SCBA is built on a foundation of redundant safety features, providing unparalleled performance to protect the family of firefighters who expect the best in the most demanding conditions, with a focus on enhancing cleanability, comfort, and connectivity to ensure the security and comfort of today’s firefighter. 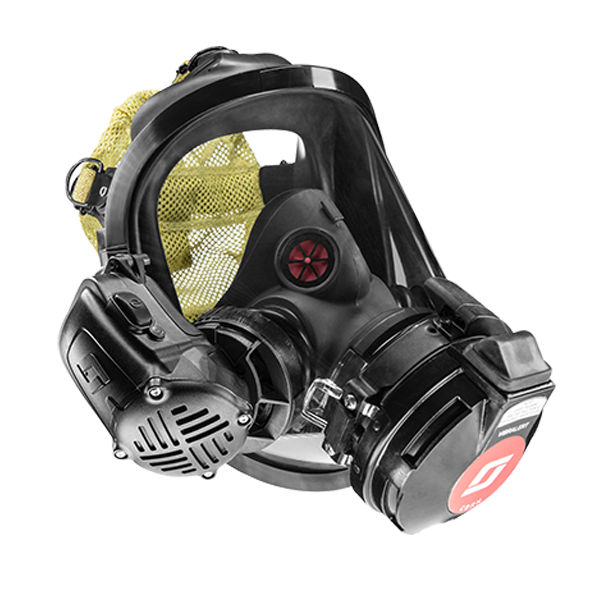 Designed for future compatibility, the Air-Pak X3 Pro SCBA meets the latest NFPA 1981/1982, 2018 Edition performance requirements (approvals pending). New Harness Materials offer greater resistance to chemical exposure and less water absorption to help minimize contamination. 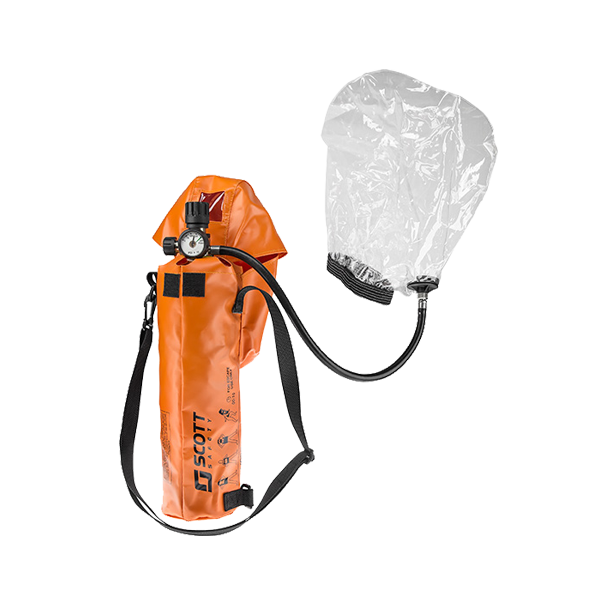 Easy-to-Remove Harness allows for cleaning and decontamination to help with exposure reduction. New Shoulder Harness Design improves the ease of donning and minimizes pressure points to help reduce user fatigue and improve comfort. Natural Articulation of the waist pad promotes a greater range of motion to the user while transferring weight to the hips for a more balanced load. New Buckle Design provides firm hold to prevent inadvertent loosening of shoulder and waist straps to help provide a secure fit of SCBA on the firefighter. Proven Regulator Design offers low breathing resistance to help reduce user burden and improve operational efficiencies. 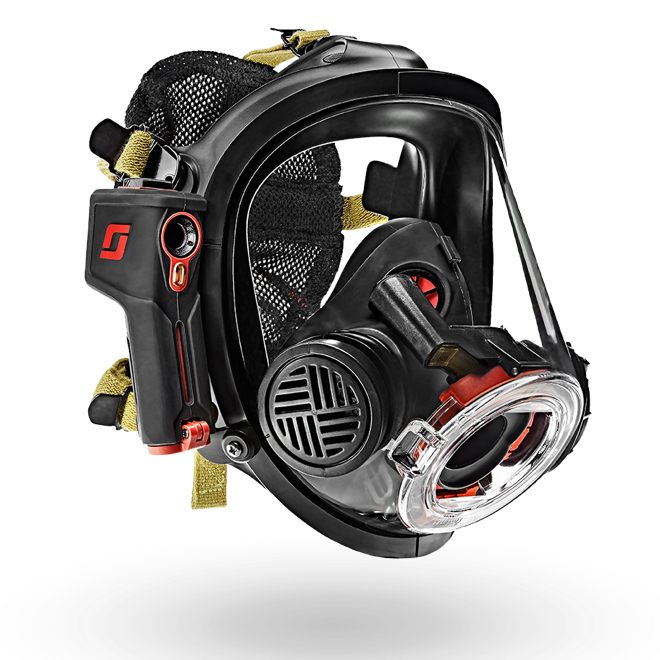 Redundant Safety Features afford firefighters peace of mind knowing that the SCBA will perform in the toughest environments. 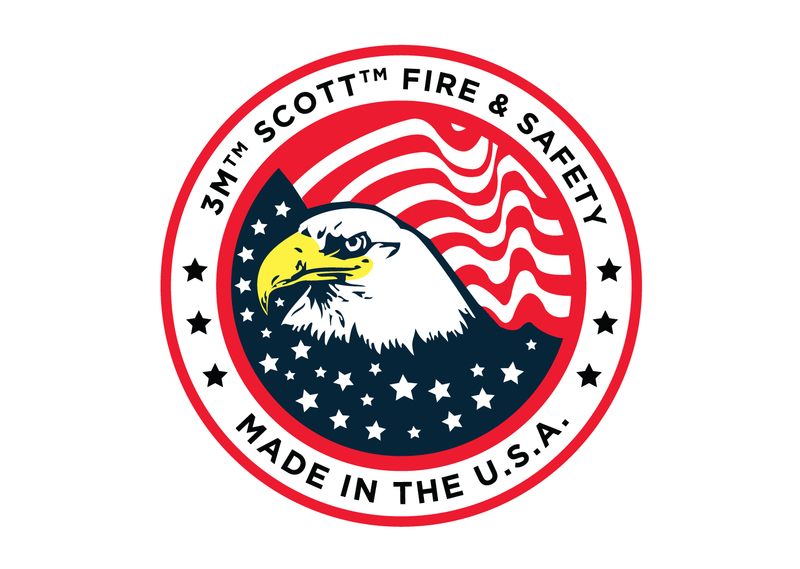 3M™ Scotchlite™ Reflective Material enhances the visibility of the SCBA when operating in low light conditions, improving safety and accountability on the fireground. 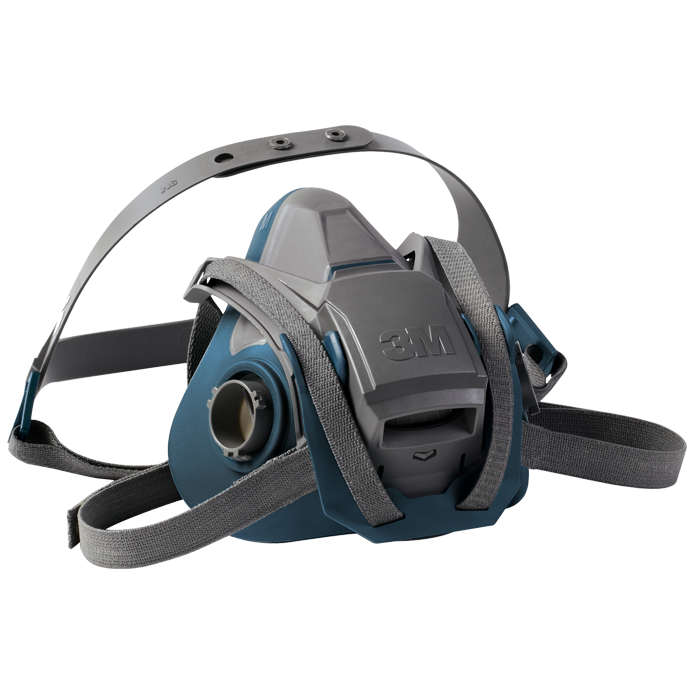 Offering enhanced electronics with Bluetooth® technology, the Air-Pak X3 Pro SCBA supports wireless connectivity between devices for improved configurability, data transmission/retrieval, firefighter safety and fireground accountability. 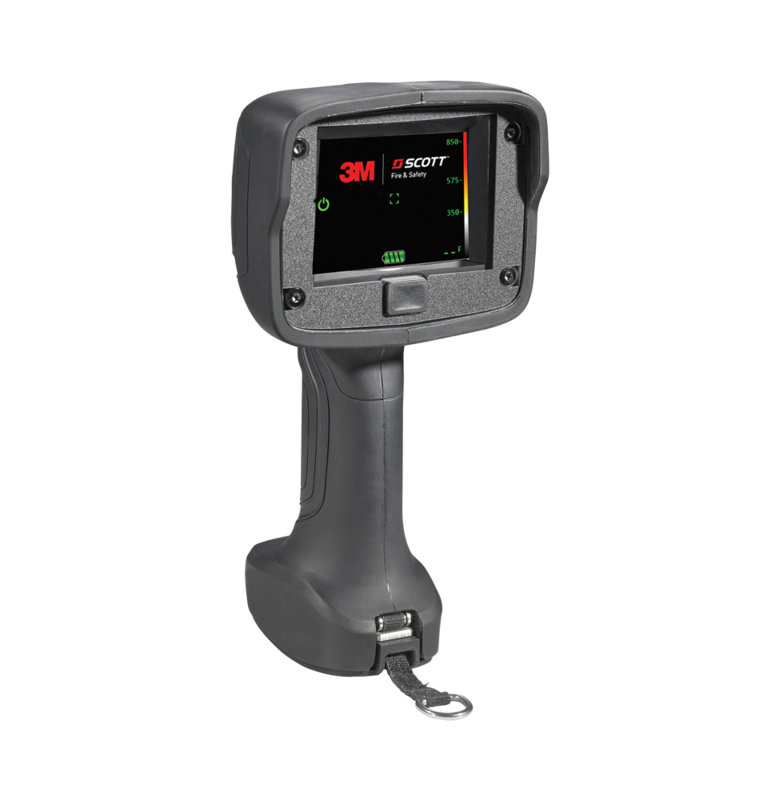 Electronic PAR (ePAR) provides wireless, bi-directional communication between the firefighter and incident command (using Scott Connect Monitor Pro) to help improve fireground accountability and communications. 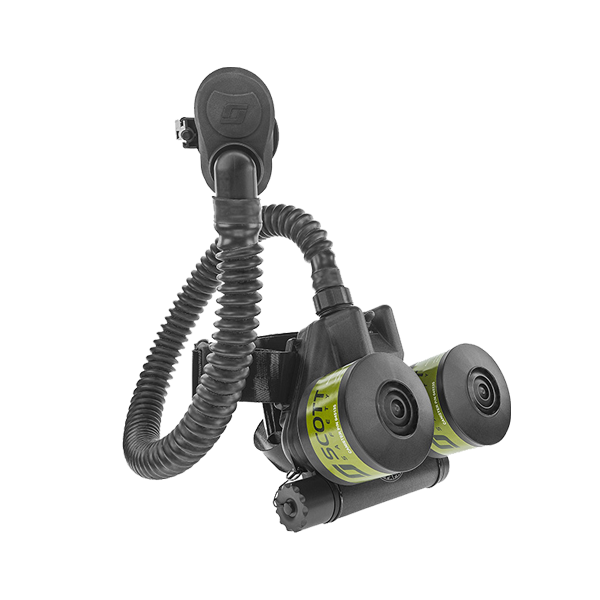 System Integrity Alarm provides visual and audible alerts to notify SCBA wearer and incident command (using Scott Connect Monitor Pro) of impending electronics degradation due to elevated temperature. 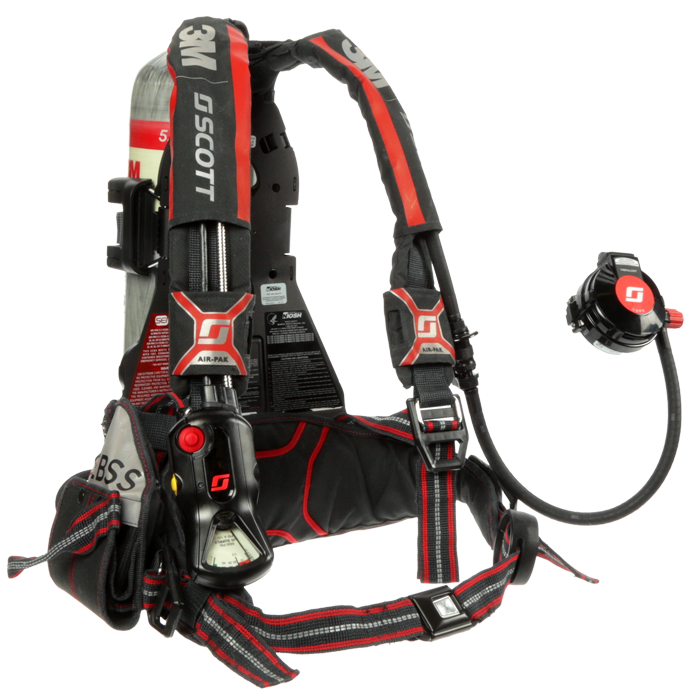 High Flow Alarm provides visual and audible alerts (using Scott Connect Monitor) to notify incident command of a high flow condition from a firefighter’s SCBA during a full-alarm PASS activation (i.e. heavy breathing, free flow, etc.). 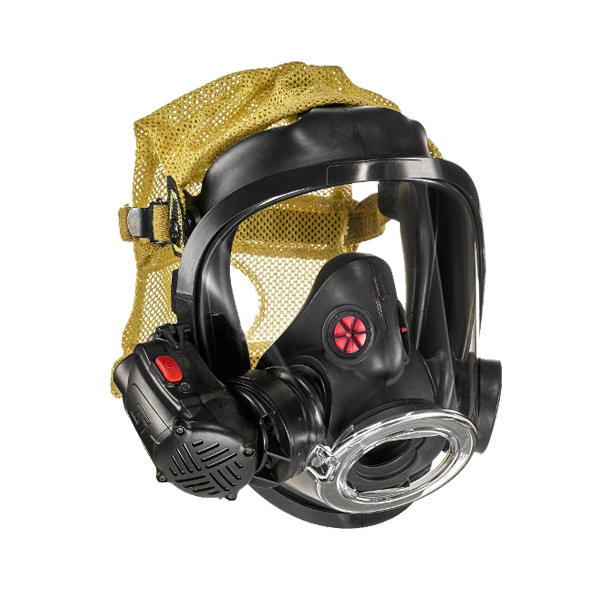 No Flow Alarm provides visual and audible alerts (using Scott Connect Monitor) to notify incident command of a no flow condition from a firefighter’s SCBA during a full-alarm PASS activation. ​Finally, a truly hands-free thermal imager. 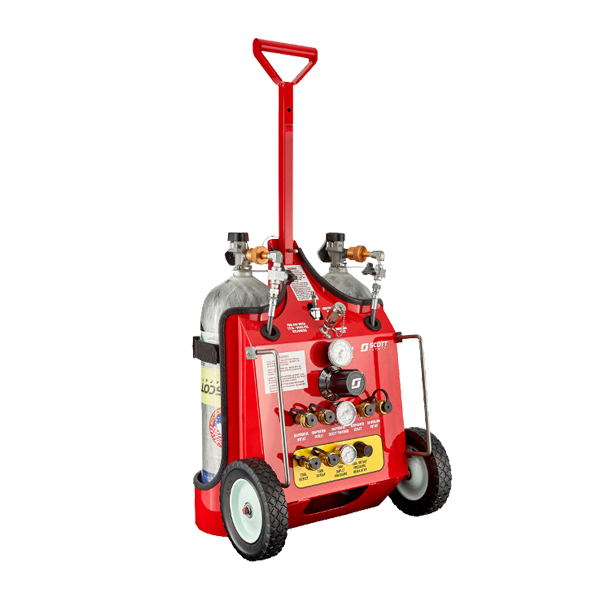 Scott Sight provides unmatched situational intelligence without the need to stop searching a room or put down your hose line. 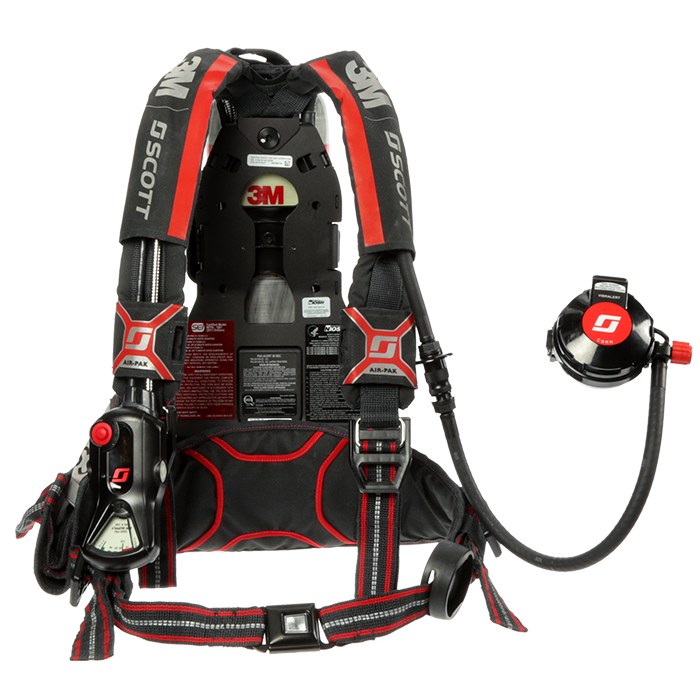 ​Put critical real-time responder SCBA information at incident command's fingertips with Scott Connect Monitor. 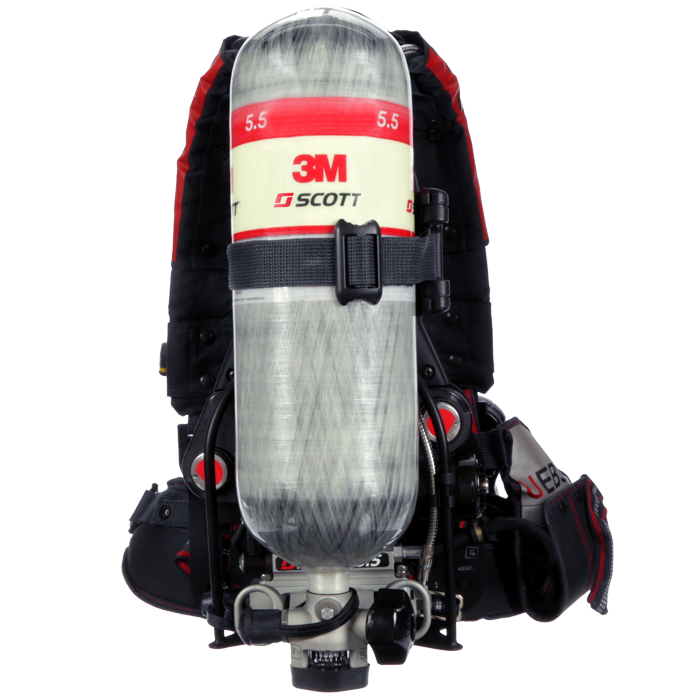 Works with all 3M Scott Air-Pak SCBA equipped with SEMS II.